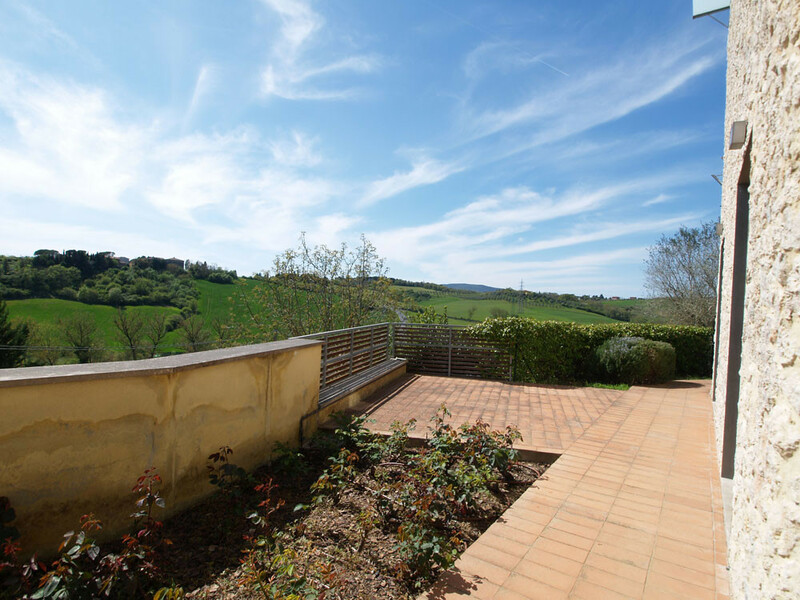 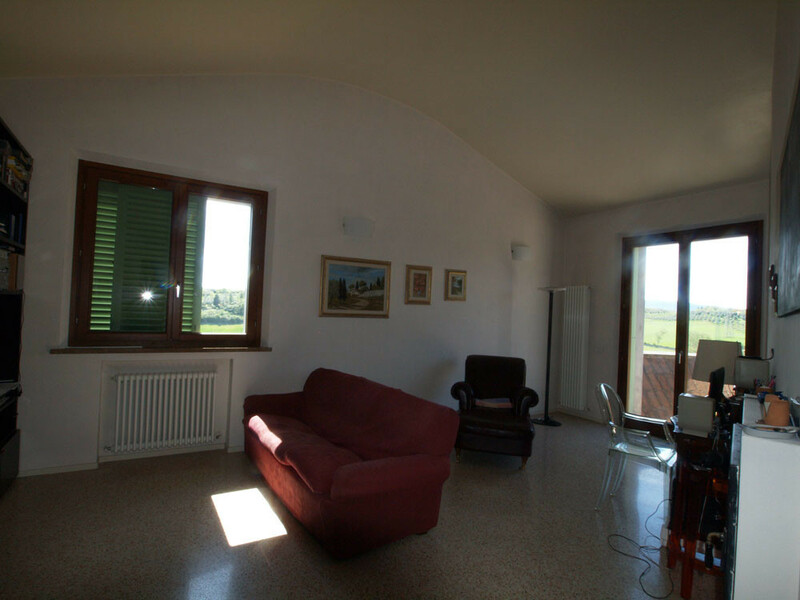 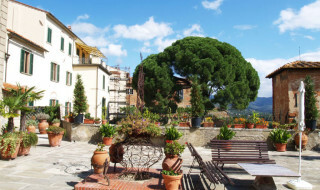 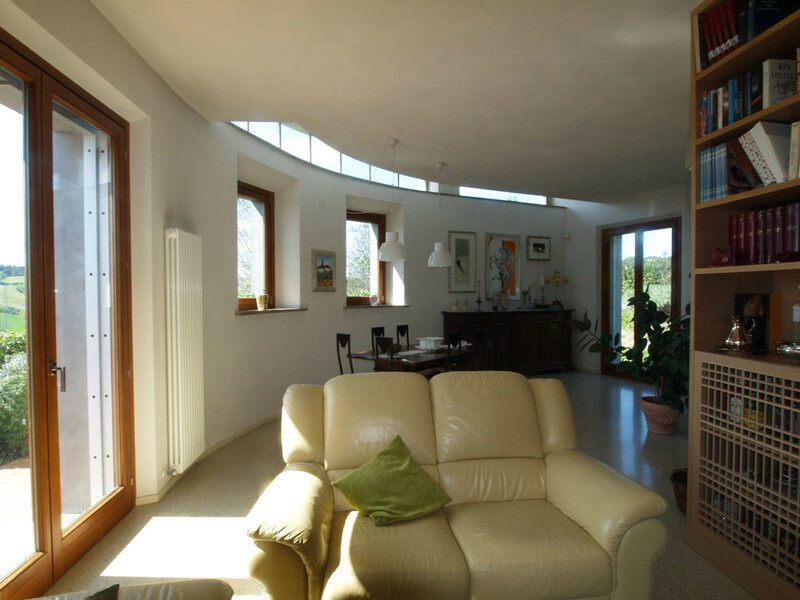 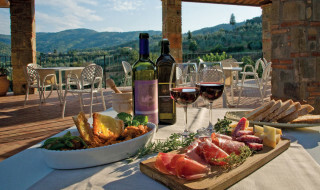 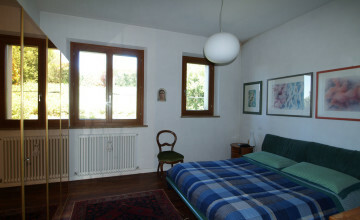 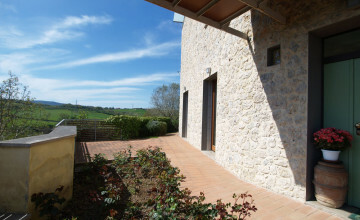 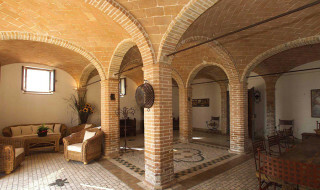 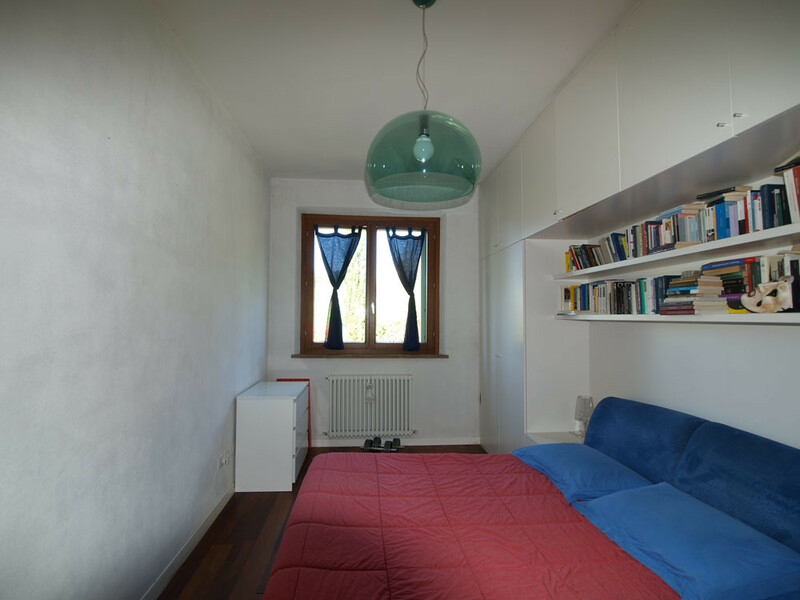 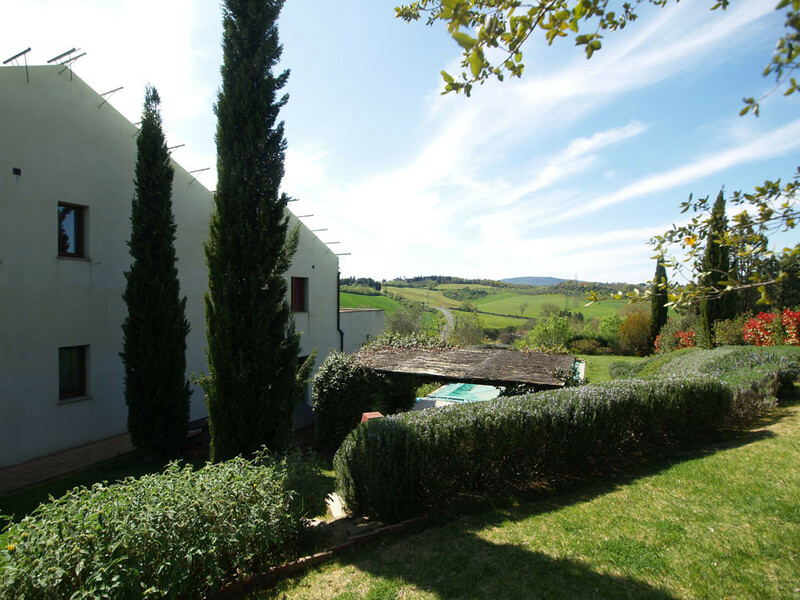 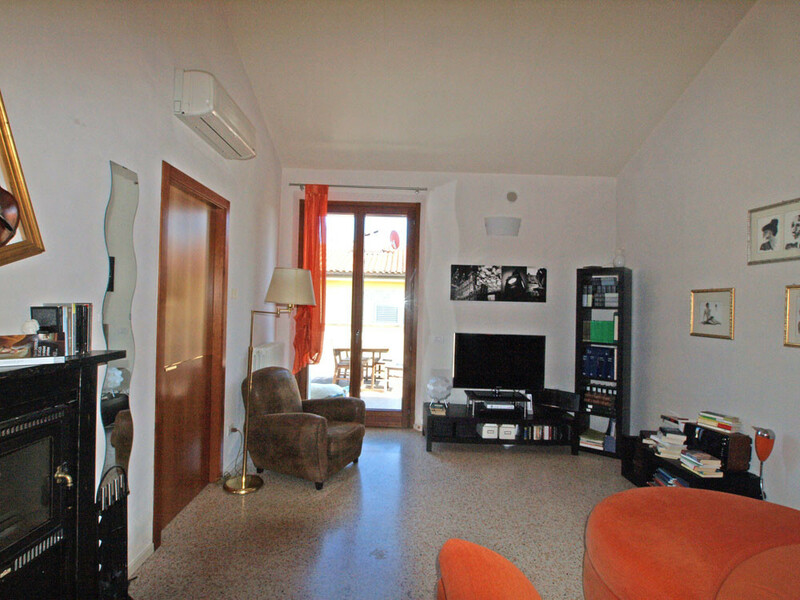 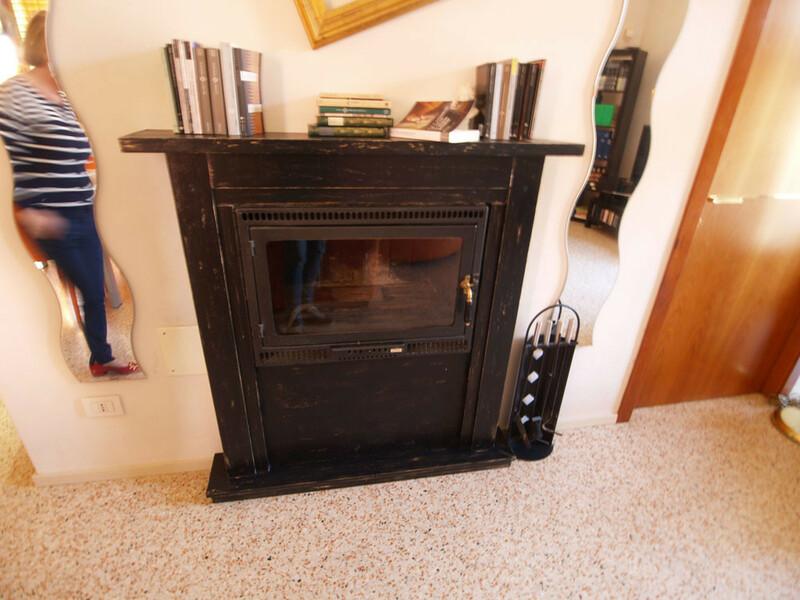 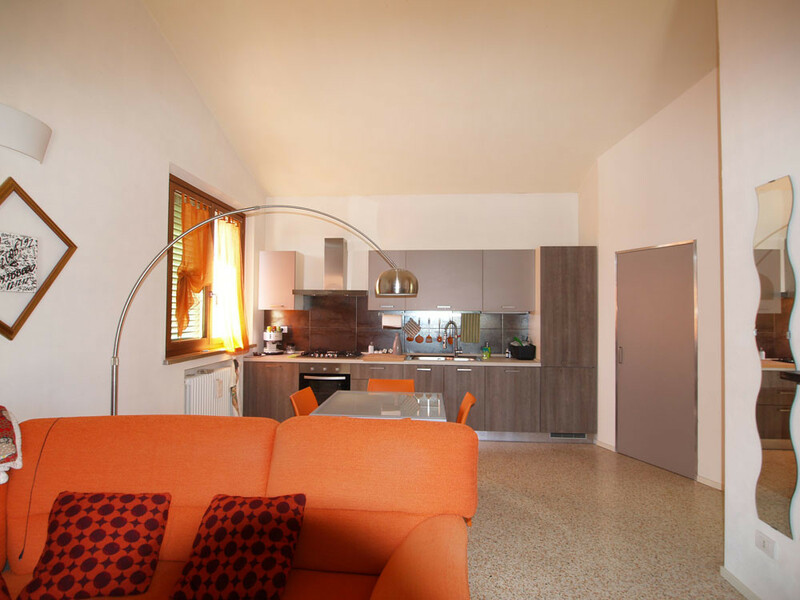 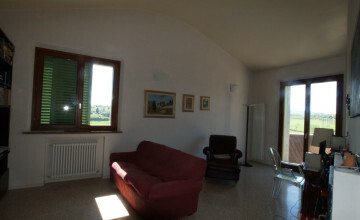 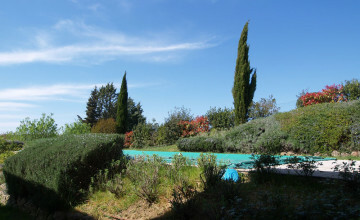 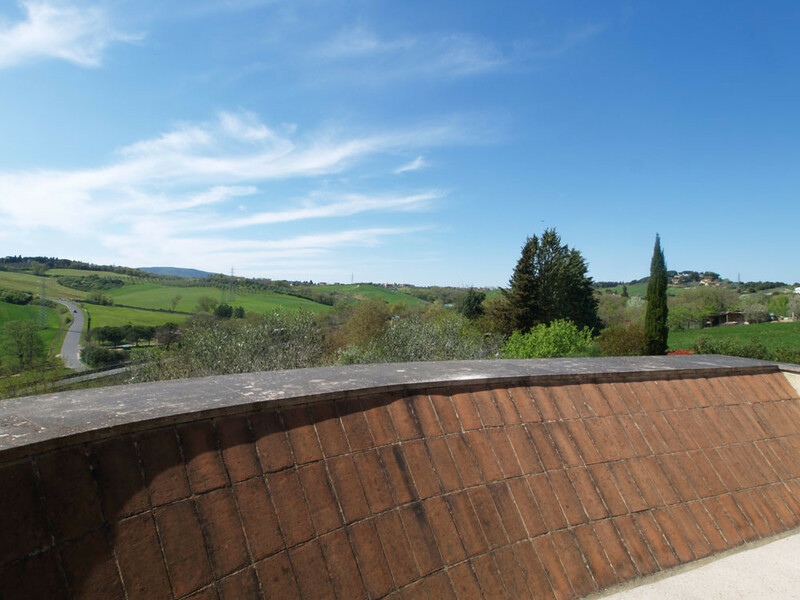 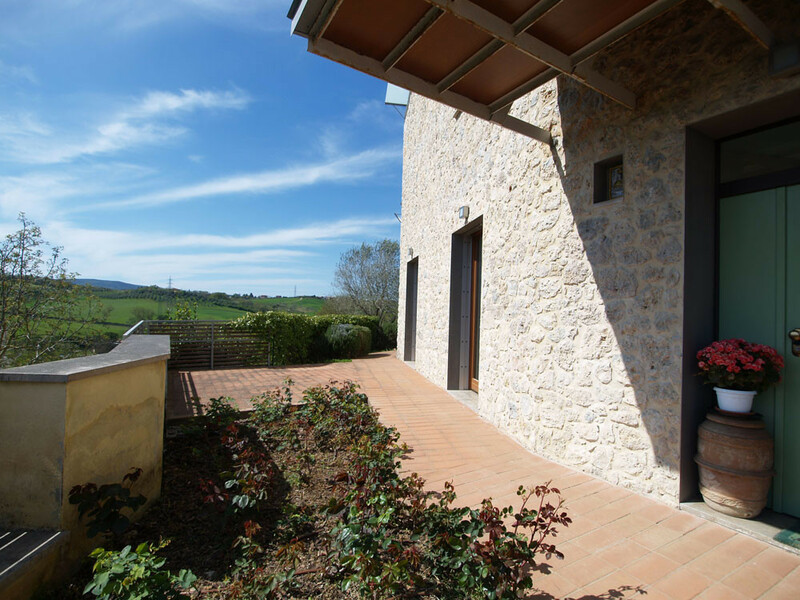 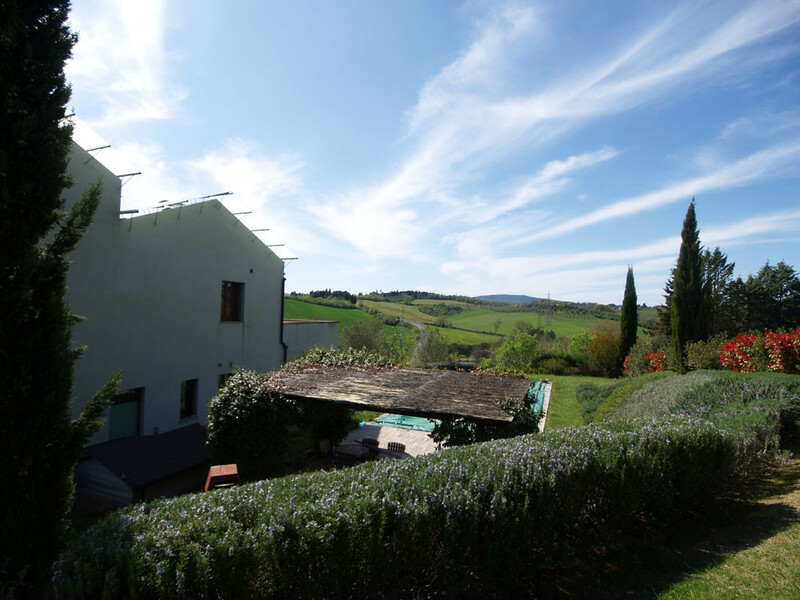 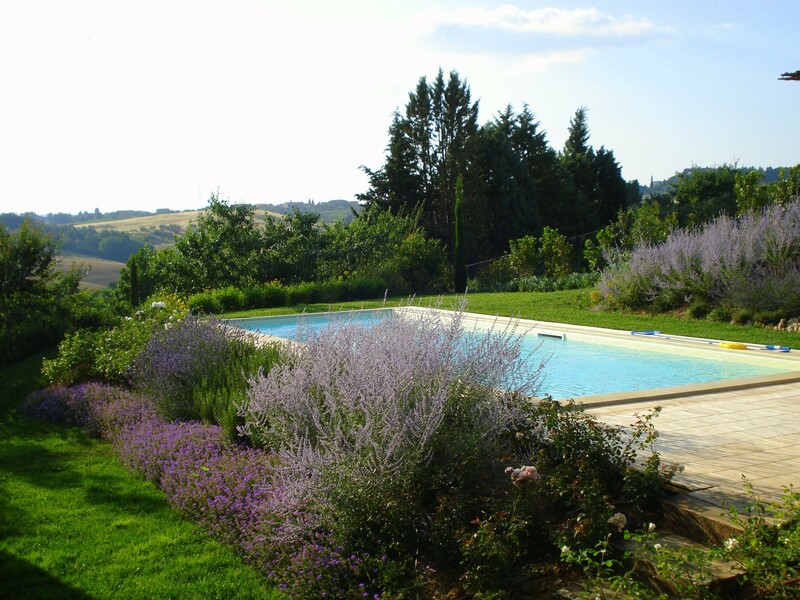 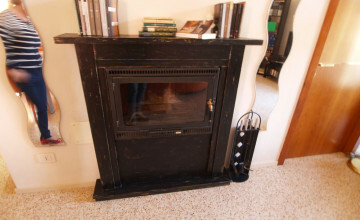 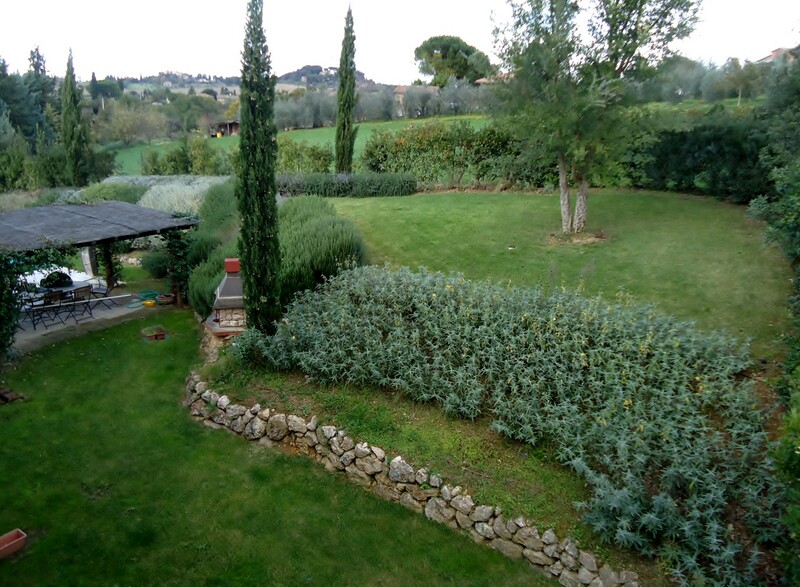 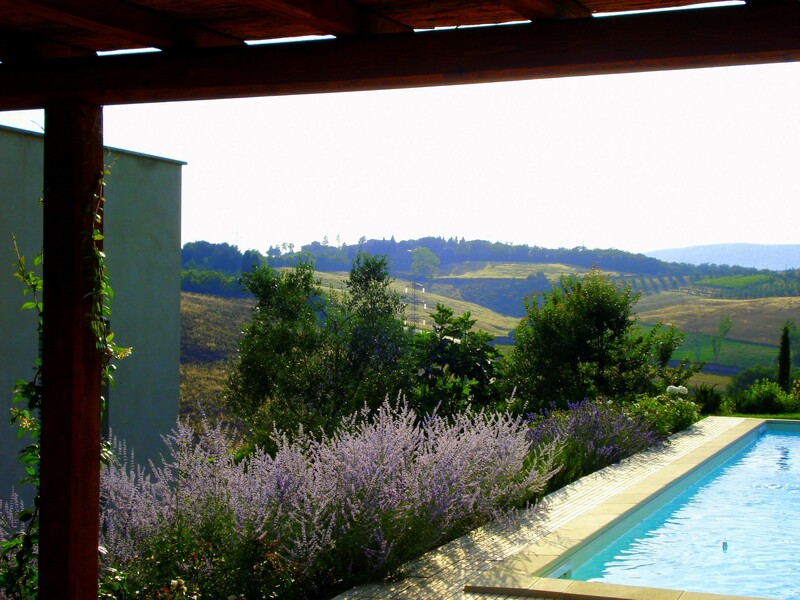 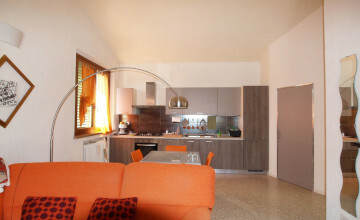 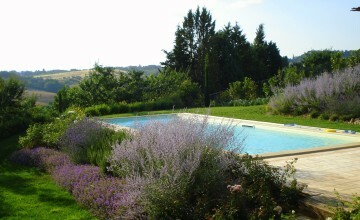 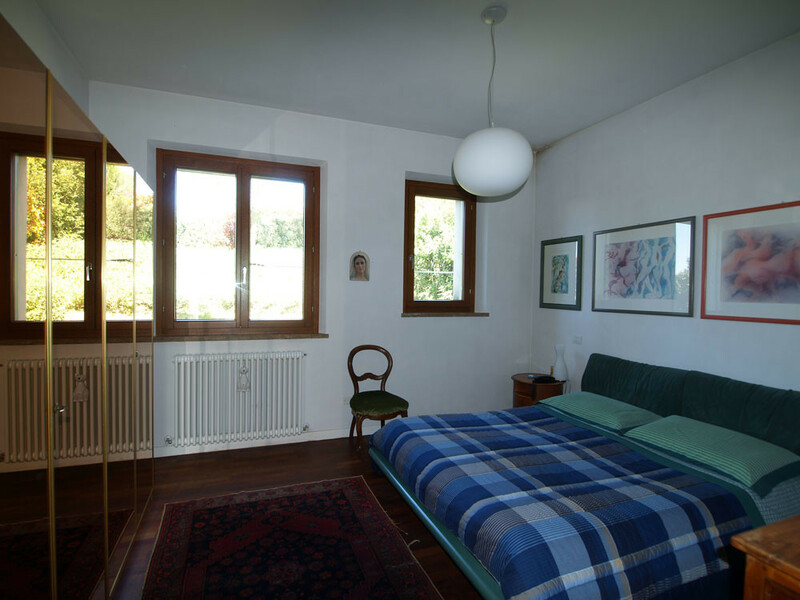 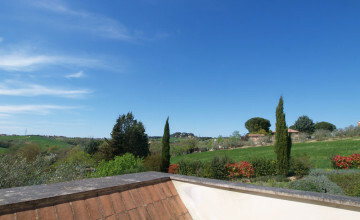 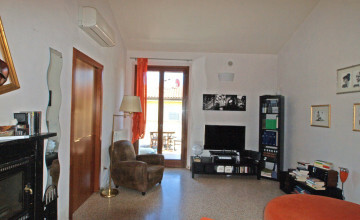 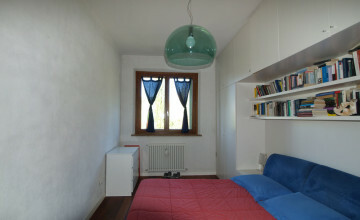 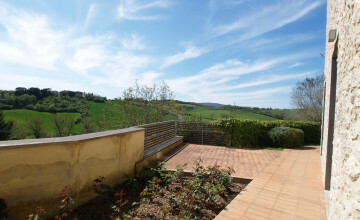 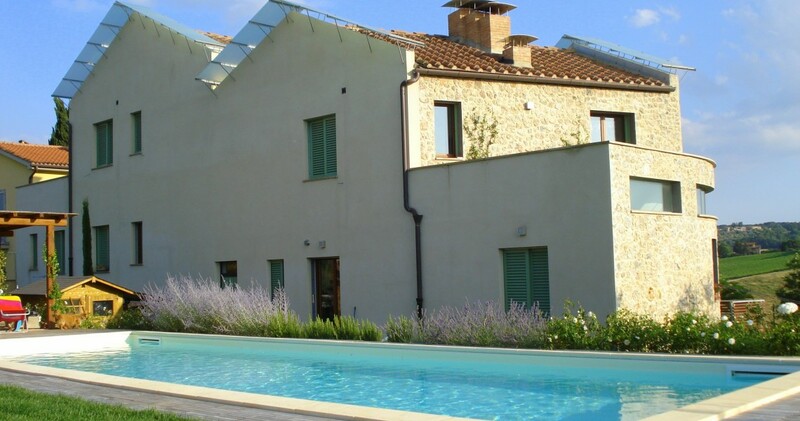 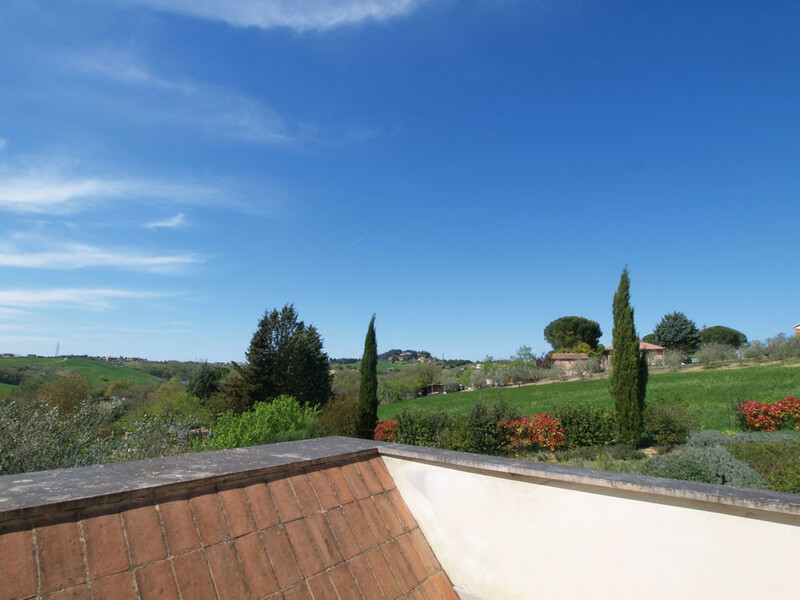 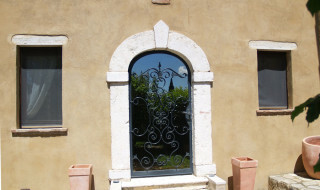 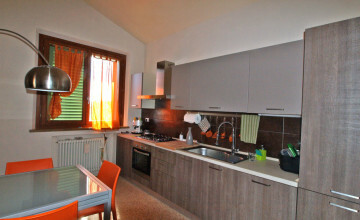 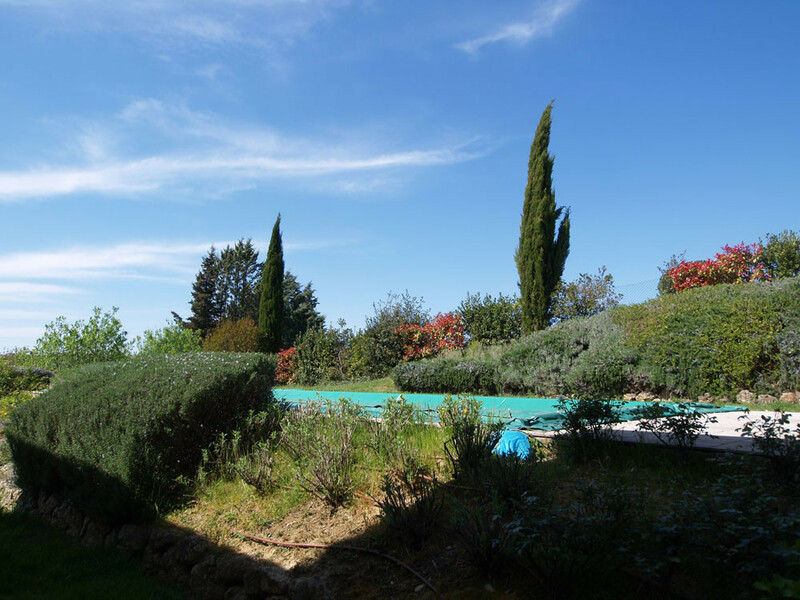 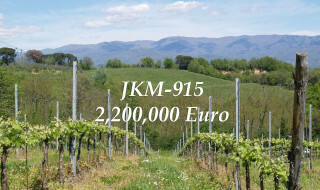 The property is located in a quiet residential area in north-eastern part of Siena, not far from the historic centre. 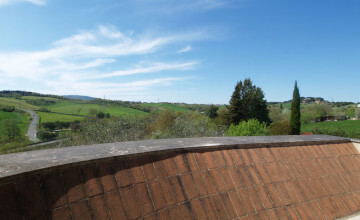 All services can be found in the vicinity and the city centre can be reached by foot. 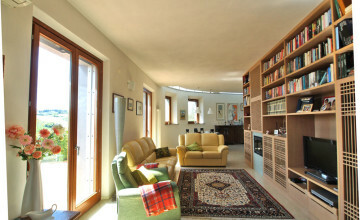 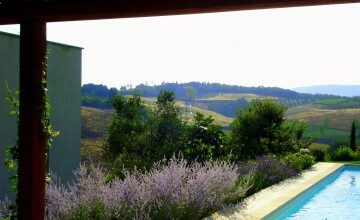 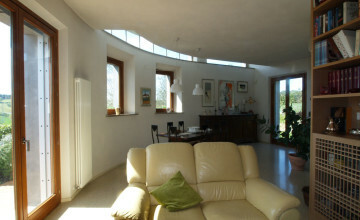 The villa measures over 700 sq.m. 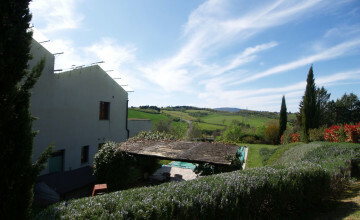 plus several terraces. 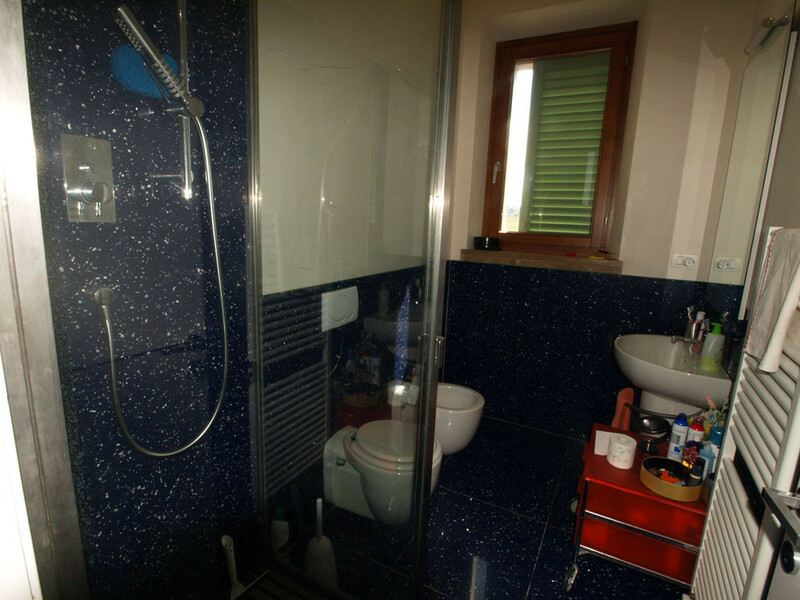 Ground floor - which total surface amounts to 300 sq.m. 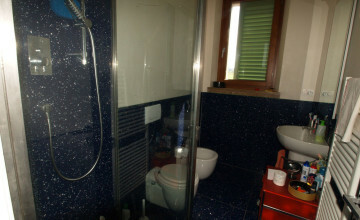 consists of two separate garages, technical room and rain water deposit. 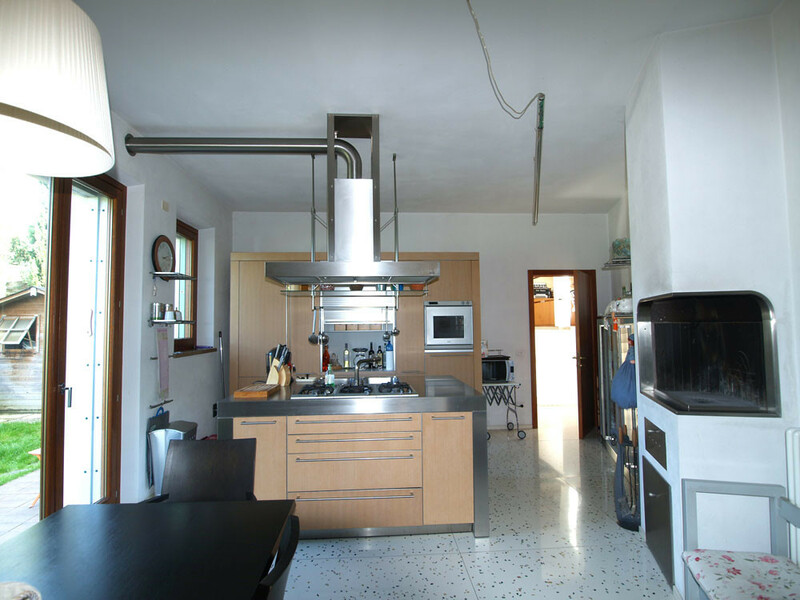 Internal lift connects this level with the rest of the house. 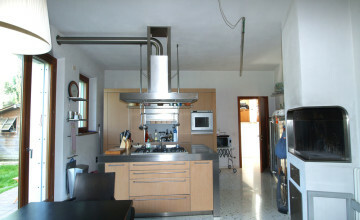 Secondary kitchen and laundry is found on the mezzanine level. 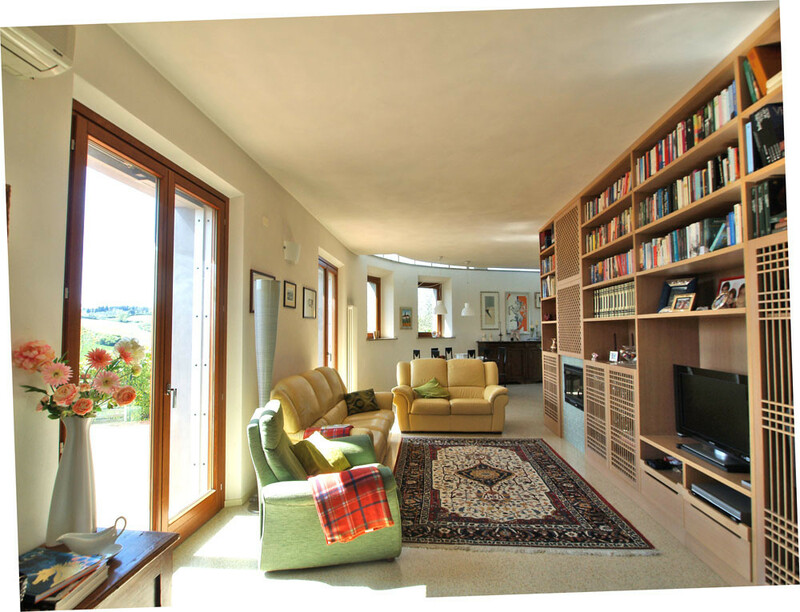 First floor features double height entrance hall, large sitting room with fire place and library, study, dining room and kitchen with another fire place and terraces on one side. 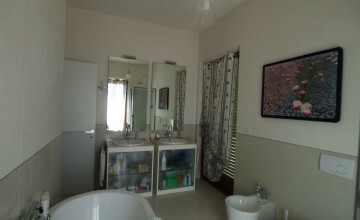 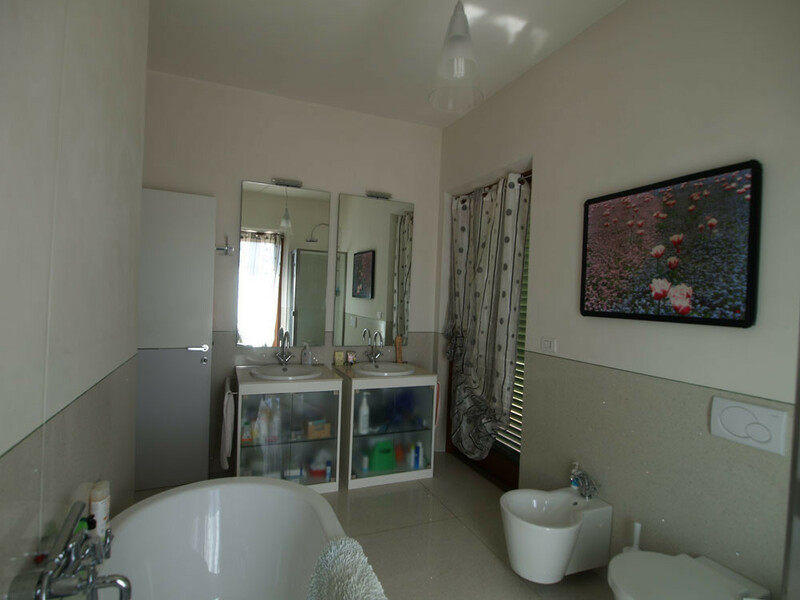 The other side consists of a master suite with walk in wardrobe, large bedroom and bathroom with shower, bath tub, two sinks and terrace, two bedrooms and two bathrooms. 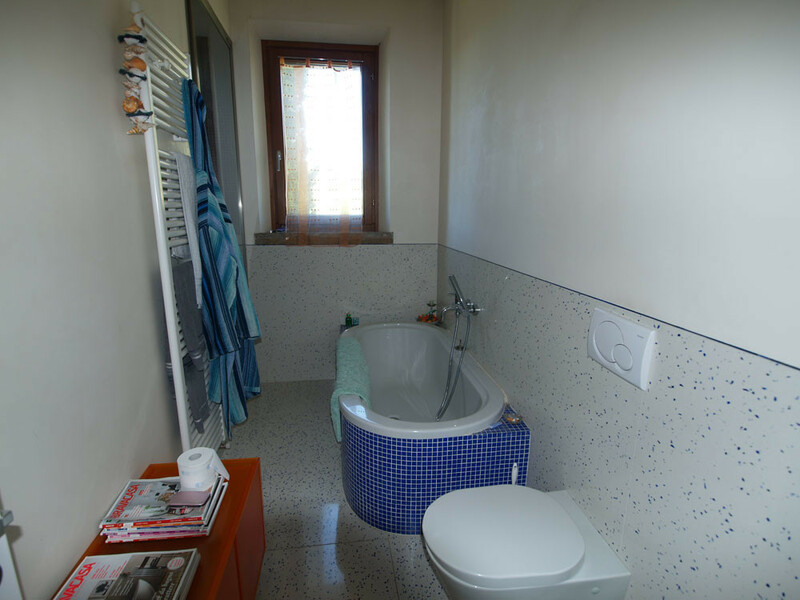 Second floor is divided into two apartments, each featuring a large living room with kitchenette and fire place, bedroom, bathroom with shower and bath tub and terrace. 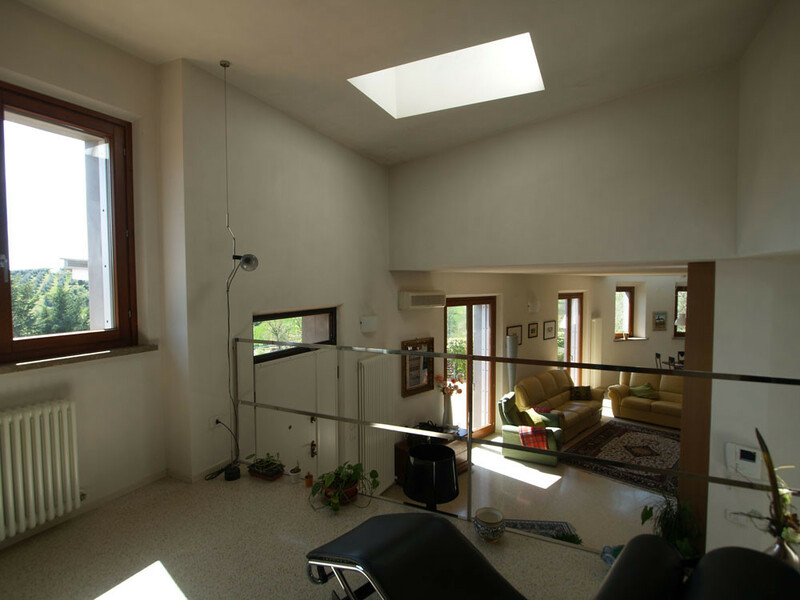 The surface of living space amounts to 400 sq.m. 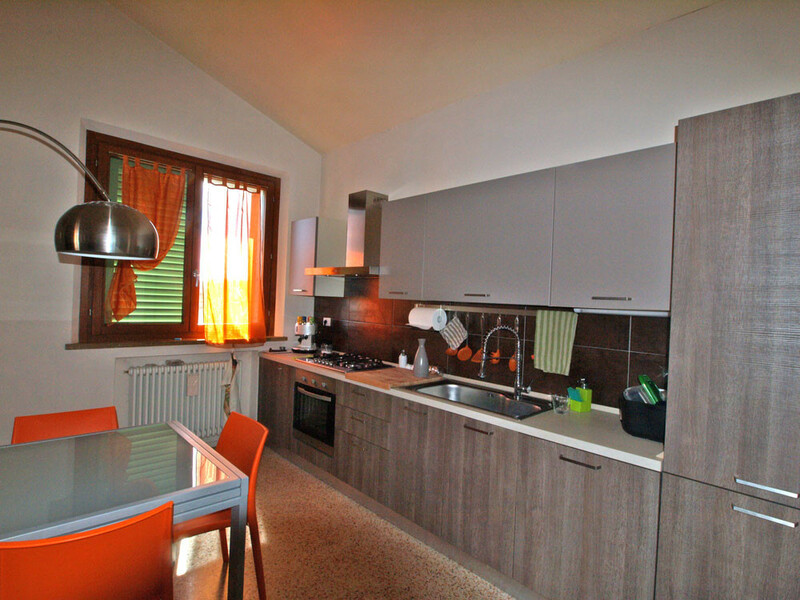 Interiors are decorated with top quality materials, such as floor in venetian stucco or wood panels, specially designed doors in cherry and oak wood, bathrooms in quartz agglomerate stone, windows in wood with thermal and noise insulation glass, custom made furniture and many other custom made details. 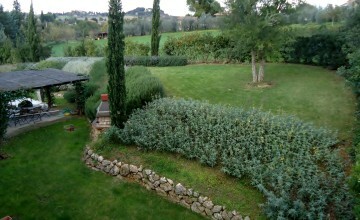 The manicured garden is located on the back of the villa. 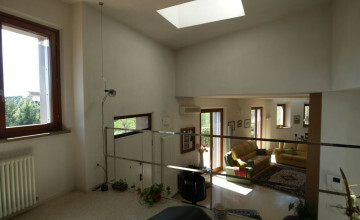 It measures 1400 sq.m. 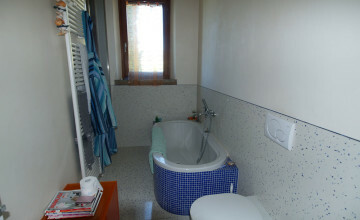 and features 12.4 salt water swimming pool. 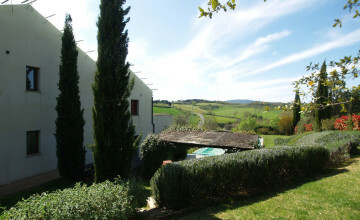 One of the garages could be easily converted into a private spa.